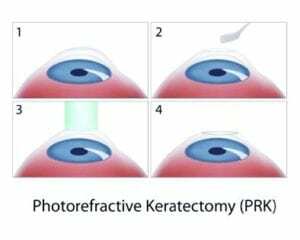 PRK eye surgery, which is photorefractive keratectomy, is a kind of refractive surgery which corrects myopia (also known as nearsightedness), hyperopia (also known as farsightedness), and astigmatism. PRK eye surgery was the first type of eye surgery developed that corrected vision and involved the use of a laser. It’s the predecessor of another popular laser eye surgery, LASIK. The recovery for PRK takes some time longer than recovery from LASIK; however, PRK is still a very common procedure and for some patients, it offers many advantages over LASIK. 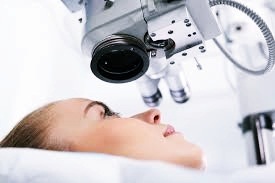 Like many other types of eye surgery that use lasers, PRK eye surgery works by using an excimer laser to reshape the cornea and allow the light that enters the eye to be focused properly onto the retina, so you have permanent clear vision that’s no longer blurry. Afterwards, there’s no longer any need for glasses or contact lenses. The main difference between PRK and other laser eye surgeries involves the first step of the procedure. Related: How Much Does LASIK Cost? With LASIK, a femtosecond laser, or microkeratome, is used to create a thin flap on the cornea. This flap is then lifted and pushed aside temporarily, so that the corneal tissue that lies beneath is exposed. Once the cornea is reshaped with an excimer laser, this flap is put back in place. During PRK surgery, however, the epithelium, or the cornea’s thin, outer layer, is completely removed and discarded before the underlying corneal tissue is reshaped with the excimer laser. This also lends to the reason why it takes longer to recover from PRK surgery. After the surgery is completed, the epithelium will naturally repair itself, and grow back over the surface of the cornea. Although this takes only a few days to weeks, it does take some time for your eyes to properly adjust. It also typically takes up to six months after PRK eye surgery for your vision to completely stabilize and return to normal. Despite the long recovery time, however, PRK is a very successful laser eye surgery that brings sharpened vision to most patients who undergo it. Side effects are very rare. Read on for an in-depth explanation of this laser eye surgery and what you can expect from it. No matter what it is called or how the exact procedure goes, all surgeries that correct vision using a laser are able to accomplish this by altering the shape of your cornea, which is the clear part of your eye along the front. You can picture the cornea as a windshield through which light travels to focus on the retina, which is located in the back of your eye. During PRK, an eye surgeon will work with the surface of your cornea by using a pulsing, cool beam of ultraviolet light. The following are positive aspects and negative aspects to undergoing PRK eye surgery. It is highly accurate, especially in cases of correcting nearsightedness. After the procedure, most patients will have 20/40 vision at the least, if not 20/20 vision. Most patients do not need contact lenses or glasses one year after the surgery has been completed. Recovery from the procedure isn’t necessarily always easy. You may suffer from discomfort, mild irritation of your eye, or have watery eyes for up to three days after the procedure is completed. It involves a much longer recovery time. With LASIK, improvements develop within a month; however, it can take up to three months with PRK. There’s a chance you may still need glasses even after several months. In order to understand fully how laser eye surgeries such as PRK and LASIK work, you should have a basic knowledge of the cornea and how it functions. The cornea is the transparent layer that forms the front of your eyeball. Your cornea is what enables you to have vision, as it allows light to enter the eye, and provides 75% of the focusing power of your eye. It is key to your vision and is what laser eye surgery reshapes in order to stabilize or restore sharper focus. The stroma, or main layer, makes up 90% of the cornea’s thickness and is the middle layer. The material it’s made of are collagen tissue fibers, and these are arranged in a way so that the cornea is highly refractive and translucent. These are two essential characteristics for a focusing lens. The outermost layer of the cornea, which is the layer that is removed during PRK eye surgery, is the epithelium tissue (skin) layer. This is also translucent and is what protects your eye from dirt and debris. The bowman’s layer is a very thin and dense sheet made of connective tissues. It lies between the corneal epithelium and the stroma, and this is what completes the transition between them. The descemet’s membrane is a very thin layer that separates the stroma from the underlying endothelial layer of the cornea. Throughout your life, this membrane will slowly thicken. The corneal endothelium is the innermost layer of the cornea. 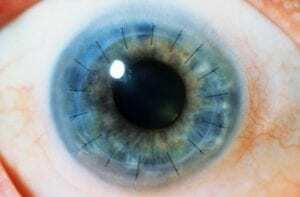 The back of this layer lies on clear aqueous humor, which fills the space between the cornea and other parts of the eye, including the iris and the lens. Sometimes, this layer is also called the endothelial mosaic. The epithelial layer of your cornea has the ability to repair itself or grow back if it’s removed or damaged, just like the skin that’s on your body. However, the collagen tissue within the middle layer, the stroma, does not have this ability. 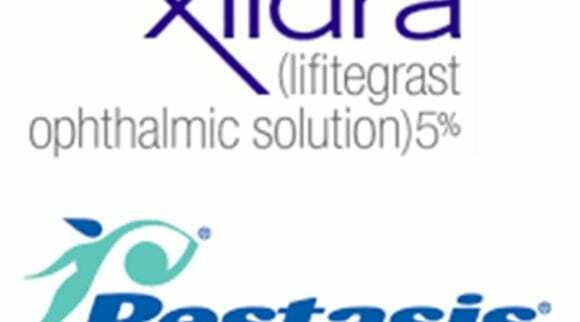 During a PRK procedure, the excimer laser will sculpt this stroma layer, and this is what results in a permanent alteration to the cornea’s shape. When the cornea is shaped properly, the light that enters your eye is properly focused, which is what leads to sharper vision. Your vision will improve, and you’ll no longer need glasses or contact lenses. There are certain steps that your eye surgeon will perform as you undergo PRK surgery. Beforehand, you should be walked through this, so you understand exactly what is going to happen. One of the most important things to know is you will be awake during the procedure. However, your surgeon will probably give you a mild sedative, so you can relax. You will receive eye drops before PRK eye surgery that will make your eyes go completely numb, so you won’t feel anything. First, the eye surgeon will use alcohol solution and a surgical instrument that’s blunt (or a “buffing” device) to remove a central part of the corneal epithelium. Once this is completed, they’ll use an excimer laser to reshape the curvature along the surface of your cornea. This laser is controlled by a computer and very specialized. It’ll be specifically programmed for your eye, through the prescription that you have for your eyesight. 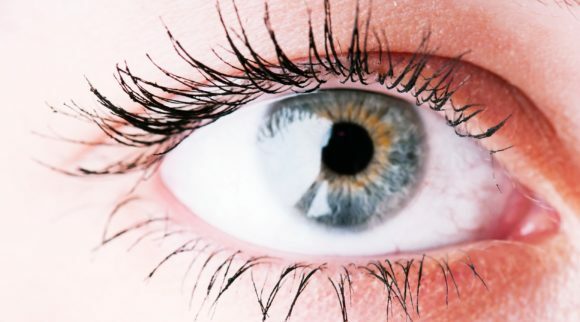 It will deliver cool, ultraviolet light in pulses to your cornea, which will remove microscopic, tiny amounts of tissue away in an exact pattern. This reshaping is what will correct your vision. 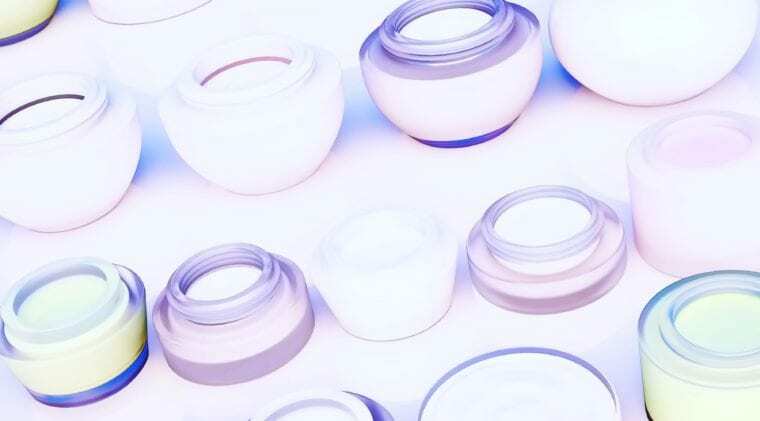 Once the cornea is reshaped, a “bandage” that’s made up of a soft contact lens will be put onto your cornea, so the eye is still protected during the time afterward. Epithelial cells will grow back naturally in four to five days, and once the cells are repaired, your eye doctor will remove the contact lens. PRK eye surgery is known as an ambulatory procedure. This means that it’s performed on a walk-in, walk-out basis; you will not have to worry about staying overnight in a hospital. In fact, it usually takes only fifteen minutes for the whole surgery to be completed. Part of the reason it can be done so quickly is because you are awake during the procedure. An instrument called a lid speculum will be used to keep your eyelids open. Your eye will be numb, so you won’t feel anything as the laser is directed over your eye. During the procedure, the surgeon will ask you to look at a target light for a short period of time. They’ll watch your eye using a microscope, as the laser directs pulses of light toward your cornea. The laser will gently reshape the cornea and will remove only microscopic amounts of tissue. Generally, you won’t feel discomfort, and you shouldn’t feel anything at all. Sometimes, people feel a light pressure on their eye. You should know that the surgeon has full control over the laser, and they can turn it off any time you do feel uncomfortable. Each of your eyes will receive the treatment separately; PRK eye surgery will be done on one eye after the other, with the second following immediately. This is another reason why the procedure can be completed so quickly, within one day. Each side should take only five minutes. 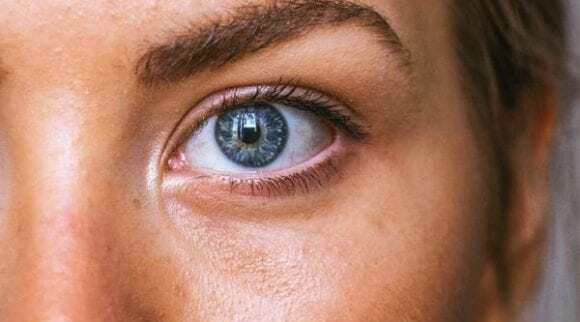 Typically, patients choose to have both eyes taken care of at once, but sometimes there is the option for you to have surgery on the second eye a couple of weeks later. Which one you choose may merely depend on your comfort level, or your surgeon may want to check the results of reshaping the cornea before completing the procedure on the other eye. What Can You Expect Before PRK Surgery? 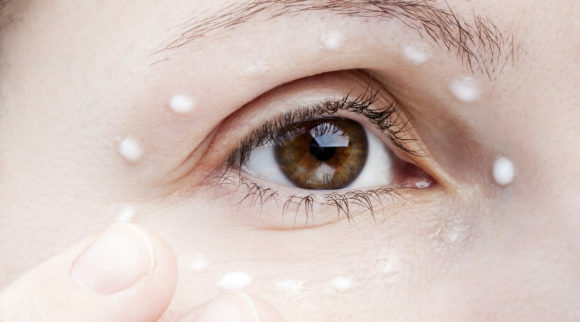 The moisture level of your eyes; this will determine how much risk you have for developing dry eye after the surgery is completed, so you can be treated accordingly. What exactly the curvature of your cornea is. This will be done by utilizing a corneal mapping device, which will measure the contours along the front surface of your eye precisely. You will also make an appointment with your regular eye doctor to discuss your general health and background of your medical history. This includes a discussion of what types of medication you’re taking. All of your medical factors will be weighed to determine whether you’re a suitable candidate for PRK eye surgery. It’s important to understand that some people may not be suitable, or they may be a better fit for a different laser eye surgery such as LASIK. This will help both you and your doctor prepare for the surgery. Once it’s been determined that you are a good candidate, you’ll either meet with the eye surgeon you have selected or a coordinator who will walk through the whole process with you so you understand what you can expect before, during, and after the surgery. They’ll be able to answer any questions you may have and will go over the results of the tests they have conducted. Then, you can schedule a time for your PRK eye surgery. If you wear contacts, you will have to stop wearing them for a certain period of time both before the eye exam and before the surgery itself. This is because contacts can alter your cornea’s natural shape and can interfere with some of the measurements. On the day of the surgery, you should make sure you take all of the medications that were prescribed to you by either your surgeon or your eye doctor. You should also eat a light meal. A heavy meal won’t have an impact on the surgery itself, but it will help with any feelings of anxiety or nausea if you’re nervous before or during the surgery. Don’t wear any bulky head accessories that could make it difficult to place your head underneath the laser, and your eyes should be completely free of makeup. If you’re feeling unwell the morning of the appointment, you should contact the office to see if you can reschedule the procedure for a time when you feel better. What Can You Expect After PRK Surgery? When your surgery is done (the entire procedure shouldn’t take any longer than a half an hour), you can go home. Someone else will have to drive you, and you’ll be asked to take it easy and just rest for some time. Your surgeon will apply a bandage contact lens to your eye or eyes after the reshaping of your cornea is completed. You’ll be required to keep it on for up to a week afterward to ensure that the surface of your eyes heals correctly. Your surgeon will give you prescriptions for medications, such as ones that help to reduce inflammation and pain and topical antibiotics. This will help to ease any discomfort you may experience after the operation. Just like any other surgery, it’s very important that you listen to the instructions your doctor gives you and follow them; this won’t only ensure your recovery, but it will also help you to achieve optimum results. You’ll also have frequent follow-up appointments with your eye doctor that will be scheduled for several weeks, to monitor how your eyes are doing and how the healing process is going. The first visit is usually the day after the surgery, and the second about a week later, during which your eye doctor will gently remove the contact lens bandage. It does take a long time to recover from PRK eye surgery. It could take days or even several weeks before you see an improvement to your eyesight, and it will take even longer for stability to return to your eyes and vision. Most people who undergo PRK eye surgery can go back to driving one to three weeks later; however, it can take up to six months before your vision is one hundred percent stable and clear. During the first few weeks after your surgery, your vision might go back and forth from being blurry to being clear. Until this switch stabilizes, you might still need to wear your glasses as you read, or to be safe while you’re driving. 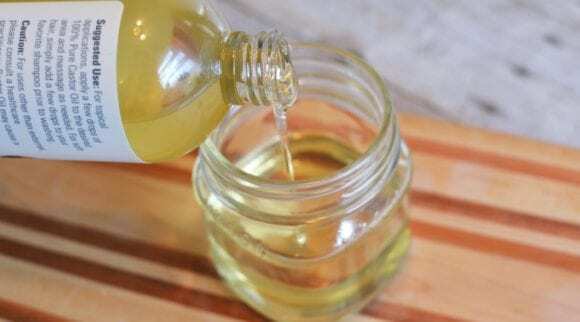 Your eyes will also be very dry even if you might not feel it, so you’ll also receive a prescription for eye drops or artificial tears, which will help to prevent infection and keep the moisture within your eyes. These drops might blur your vision or cause stinging at first; however, this is normal. 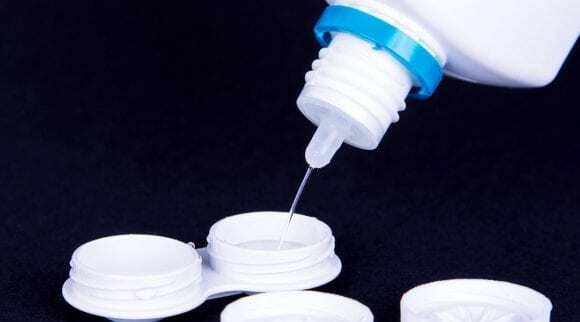 Don’t ever use eye drops that your doctor has not recommended for you. Over time, your vision will slowly improve. What are the Potential Side Effects of PRK Surgery? If you have a problem with sensitivity to light, you can get relief from eyeglasses that contain photochromic lenses. If you have a minor error with residual refraction, you can get prescription lenses that are of low power and have an anti-reflective coating that can help your vision sharpen for activities such as driving at night. It’s very unlikely that you could end up needing additional surgery after PRK eye surgery is completed, but you may need enhancement surgery that will improve your vision even more. You may also need surgery years later in order to correct a gradual worsening of your eyesight, which is natural. Many people, whether they undergo laser eye surgery or not, are impacted by presbyopia, which is a loss of nearsighted vision due to old age. Many people who are tired of wearing contact lenses and sick of having glasses would enjoy the opportunity to just wake up and be able to see. For these people, LASIK is a popular procedure that can be a solution, which leads to the question, how is PRK different from LASIK? Both procedures can be performed efficiently and provide great results. What it comes down to is determining whether PRK eye surgery is best choice for you. Your doctor should go over both procedures, so you have a deep understanding of what they can do for you, and there is no confusion. LASIK and PRK are very similar, and they’re both widely regarded to be effective and safe procedures that involve lasers to correct vision, provided that the patient is a good fit. During either one, an excimer laser will be used to correct your vision, and the final result, which is the ability to see without the need for contacts or glasses, is the same. Both PRK and LASIK have similar results because they both involve reshaping the cornea, which is the structure located along the front of your eye and is the part that supports your eye’s ability to focus. It’s also the part of your eye where you place your contacts. People have the need to wear contact lenses or glasses because the length of the eye and the shape of your cornea are mismatched. Sometimes, the cornea is the wrong shape for your visual system, which results in vision that’s blurry. When you undergo a procedure such as PRK, the excimer laser basically vaporizes tiny, microscopic amounts of your eye tissue into a customized and precise pattern. Through this, your cornea changes shape, and your vision improves. The main difference between PRK eye surgery and LASIK is how this vaporization is performed. This gives the procedures their own disadvantages and advantages, and sometimes, a patient may be a good candidate for PRK only, or LASIK only. Other times, you might be qualified for both and can pick the procedure. The difference is in the way the surgeon gains access to the cornea so that it can be reshaped with the laser. The epithelium (skin) tissue of the cornea must be either removed completely, or temporarily moved out of the way, before the laser can begin to sculpt the tissue. LASIK moves the tissue out of the way temporarily. A flap or cap is created that will be lifted to expose a layer of the cornea, then put back when the surgery is complete. PRK removes the tissue completely, and after the surgery is completed, a contact lens bandage is put on your eye to ensure the cornea grows back underneath. The other main difference between the two laser eye surgeries is that LASIK has a much shorter recovery time than PRK eye surgery. However, their results are the same in their success, and side effects or complications are rare from both surgeries. PRK laser eye surgery has been conducted in the United States since 1995, and it was performed even before then overseas as early as the 1980s. 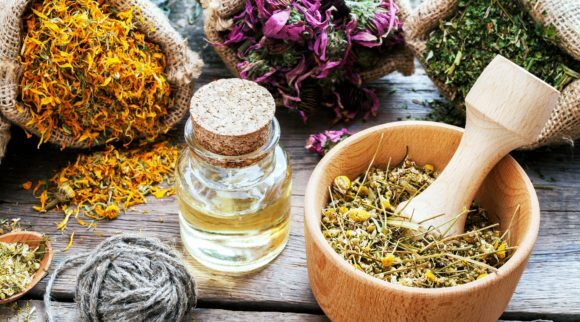 Throughout the years, it has had a very high success rate, and as technology has improved, the procedure has undergone significant advancements. While LASIK is a popular laser eye procedure currently, PRK eye surgery remains the treatment of choice for many people and in certain circumstances. PRK and LASIK are very similar, and the main difference between the two laser eye surgeries is how long the recovery time is and how exactly they are conducted. For both, your cornea is reshaped with a laser directly. 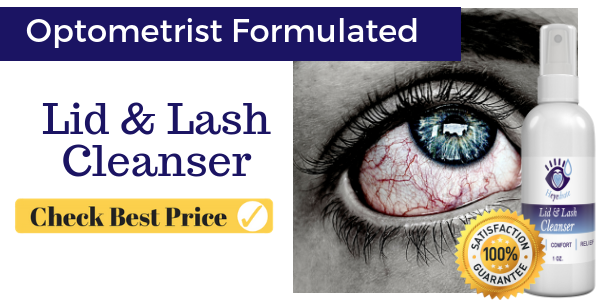 With PRK eye surgery, the outermost layer of your cornea is completely removed, and then you are given a contact lens bandage to allow the layer to grow back. With LASIK, a small flap is created and then put back when the procedure is complete. Most people achieve 20/20 vision after PRK eye surgery is completed. It may take up to six months before your vision completely stabilizes, but you will see an improvement. Sometimes, people still need reading glasses, however your prescription will be lower than before. The procedure is also conducted quickly; you will walk in and then go home the same day. It’s important to speak with both your eye doctor and your eye surgeon and determine whether PRK is the best laser eye surgery for your unique needs, and whether you make a good candidate for the procedure. Most people will be able to have their vision corrected, and more often than not, you will be able to choose which laser eye surgery you would prefer. Many people choose PRK eye surgery, and it continues to be among the top successful laser eye surgeries that are conducted.